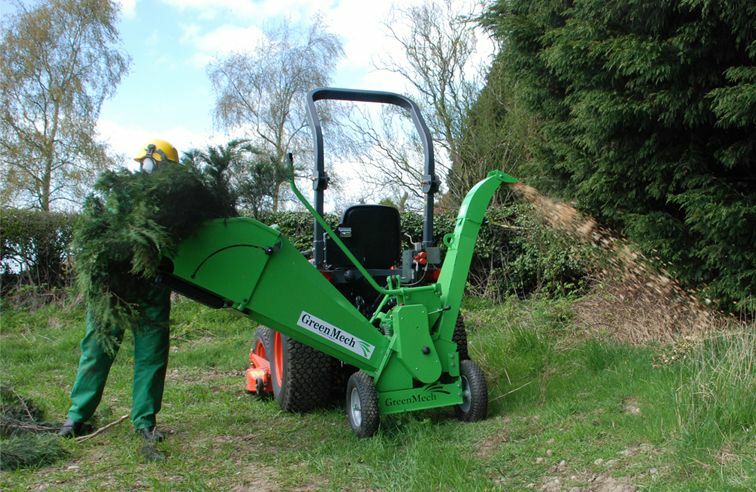 The CS 100 TMP is an ideal chipper for customers such as golf courses and private estates when it comes to tidying up waste brash from tree and shrub pruning. Designed to suit compact tractors of between 15hp to 30hp and powered by the tractor’s PTO shaft, this means of course that there is no additional engine to buy and service. The wide infeed throat of 315mm x 160mm allows for the processing of solid timber of up to 100mm in size but, more importantly, in combination with the large chute, the CS 100 TMP is capable of taking in armfuls of bushy material. 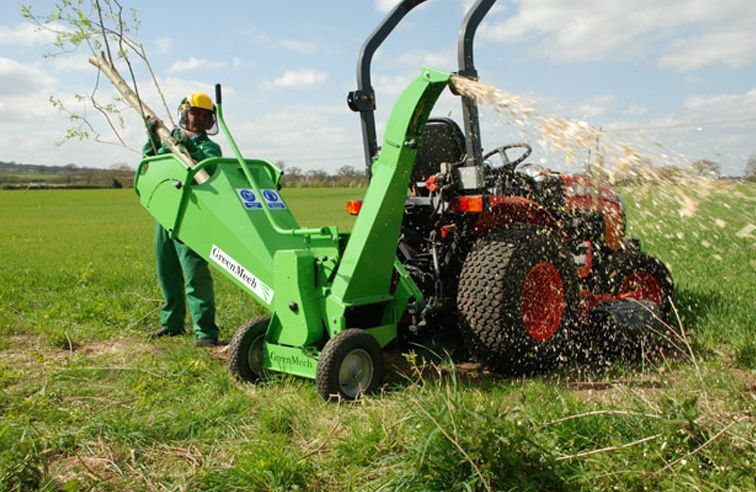 For easy maintenance, the reversible chipper blades are housed within a removable cassette. Three positions on the discharge head allow the chip to be projected into the required direction up to a distance of 5m. For smaller tractors without 3 point linkage, the CS 100 TMP can be trailed with its own drawbar and simply powered by the tractor’s PTO shaft.